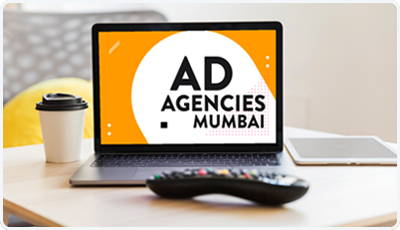 Mplan Media is an innovative advertising agency in Mumbai for effective 360 degree advertising solutions and creating brand values. We provide media services in Broadcast Media, print, outdoor and other innovative mediums. From formulation of efficient and effective media plans to its implementation and evaluation; we deliver the best plan at negotiated rates.